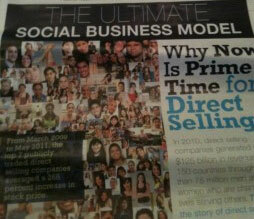 This morning Wall Street Journal released a 40 page insert producted by direct selling news. The insert is available online and to subscribers to the print edition of WSJ. Check it out, help you see where the real opportunity are located. 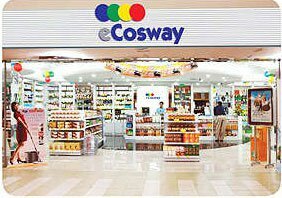 #44 is Cosway, which just launched in the US last September with plans to roll out 5000 stores in the next 3~5 years. Our local team already have 5+ setup in Southern California, dont miss this ground floor opportunity to get a free store setup in your neighborhood. Connect with me on facebook, I will show you how to get yours setup.